A free resource for researchers, students and the perennially curious. 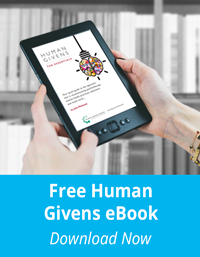 The Human Givens (HG) Library offers a rich collection of articles, interviews and fascinating case histories accumulated over twenty years by the Human Givens Journal *, which consistently explores all aspects of how children and adults flourish and what prevents them from doing so. 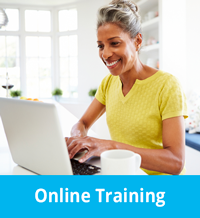 Some articles are already available on the archive section of the Human Givens Institute site but the new HG Library will offer many more articles, subject categorised and easily searchable. To view all the HG Library content from newest to oldest, please click here. To search for a specific article, please use the search function on the bottom of the right side bar on the home page. If you have a suggestion for a past article you'd particularly like to see on the HG Library, please contact us. Please recommend this service to anyone you think would find it useful or interesting. 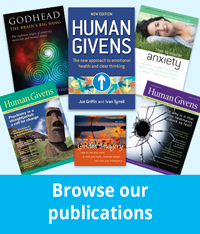 *Since 1993, The Therapist and the New Therapist (the forerunners our journal Human Givens) has published fascinating stories, research findings, new insights, articles, interviews, case histories, research findings, comment and book reviews. 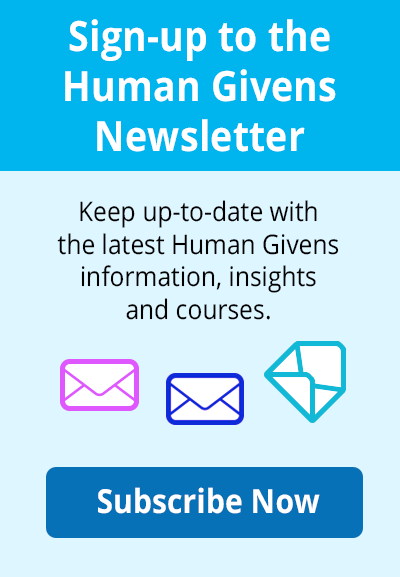 Human Givens promotes emotional health and clear thinking and is the official journal of the Human Givens Institute (HGI), and provides much of the best writing on human psychology and behaviour currently available. Published biannually and written in clear, non-jargonistic language, Human Givens continues to explore the significance of new knowledge about human psychology, biology and behaviour wherever it has an impact on people’s lives — for instance, in the areas of health, welfare, education, work, family life, creativity, communication, business and the law — and looks in detail at how people are using this knowledge to improve the effectiveness of their work, whatever their field of expertise.